A major New Jersey-based online retail outlet had an inefficient, costly shipping method of distributing product from the delivery dock in Newark, largely due to inventory storage costs. To address the problem, Glenway Distribution analyzed the logistics and developed a cross-docking and distribution strategy to meet the company’s needs. Glenway bypassed the storage process and moved the product directly from the Newark dock to distribution. 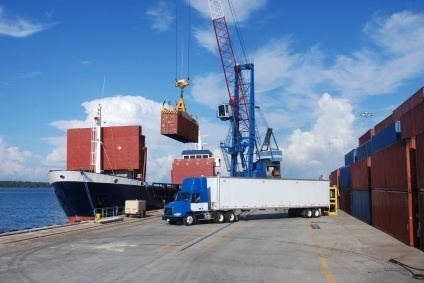 After the product arrived by boat to a port in Newark, the shipment was then brought to the Glenway cross-docking facility and redistributed for immediate shipment. Use of Glenway Distribution’s cross-docking facility in New Jersey enabled the company to efficiently manage shipments and subsequently distribute their product to destinations in the New Jersey / New York area with little to no storage, which was the primary cost to the company. Additionally, this cross-docking strategy enabled the company to have a quicker turnaround.